If you're like me, styling a wig for the first time is a terrifying idea. However, I had no choice. 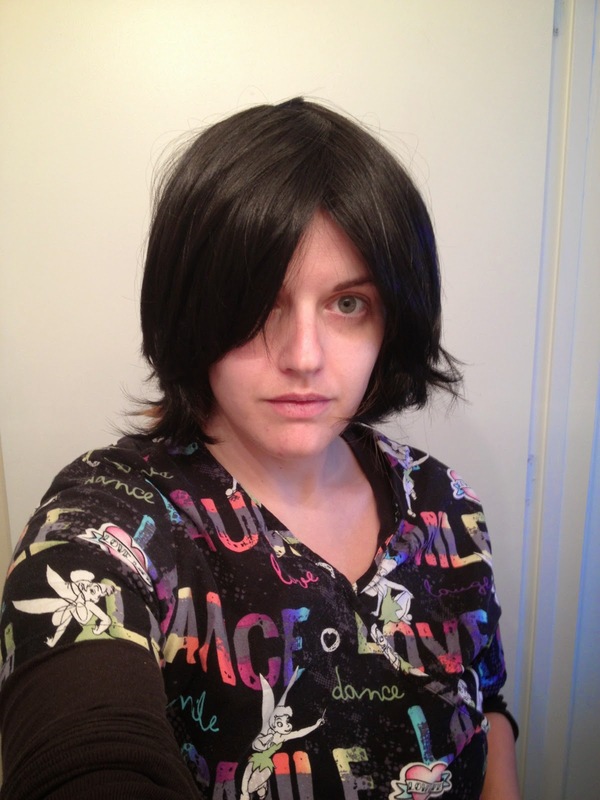 I got this fabulous wig for my Mikasa cosplay, but it was too bouncy and flippy. That needed to be tamed. 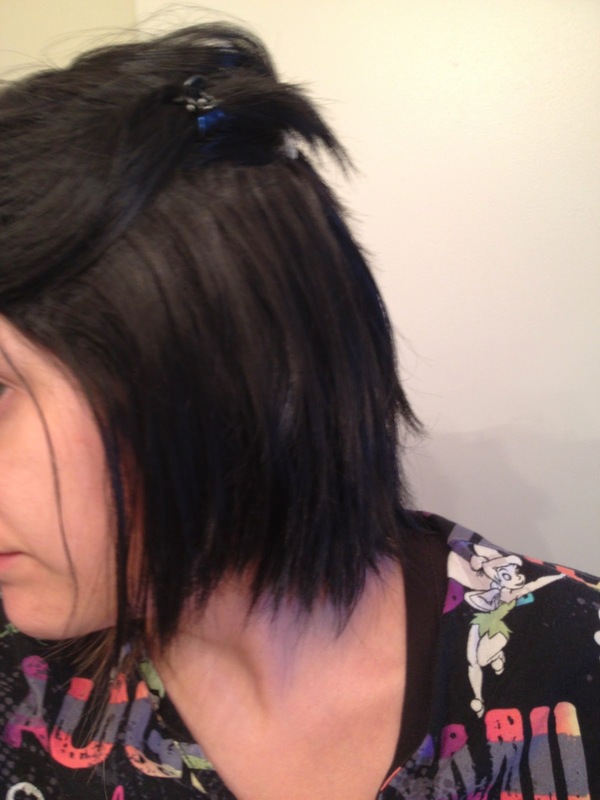 What follows is a short, very easy, wig style tutorial based on this experience. 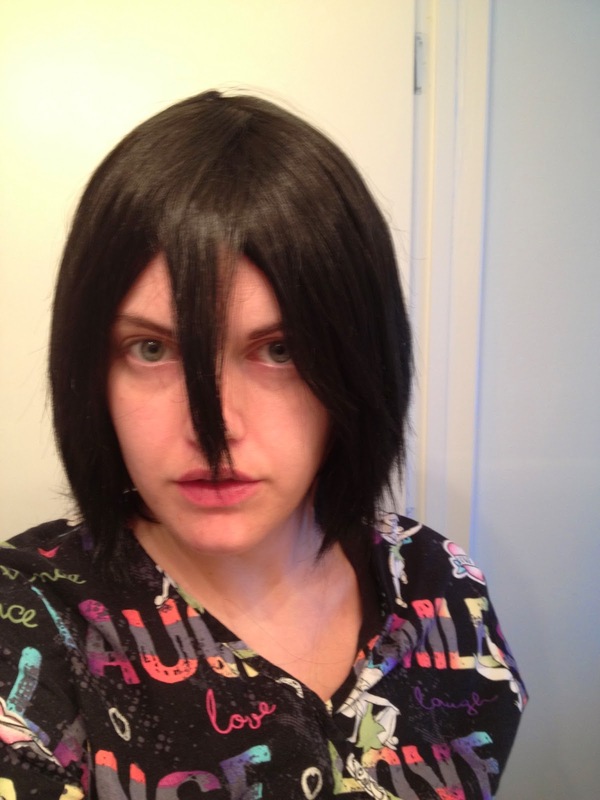 I decided to style the wig while wearing it, thinking this would be easiest. And it worked for me. 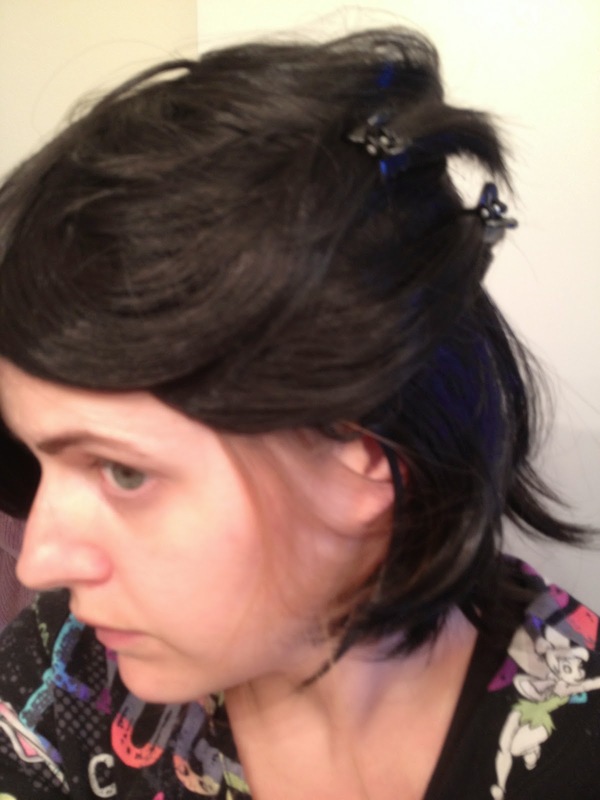 First, I put the wig on and pinned it (a little, not as much as when I wear it). 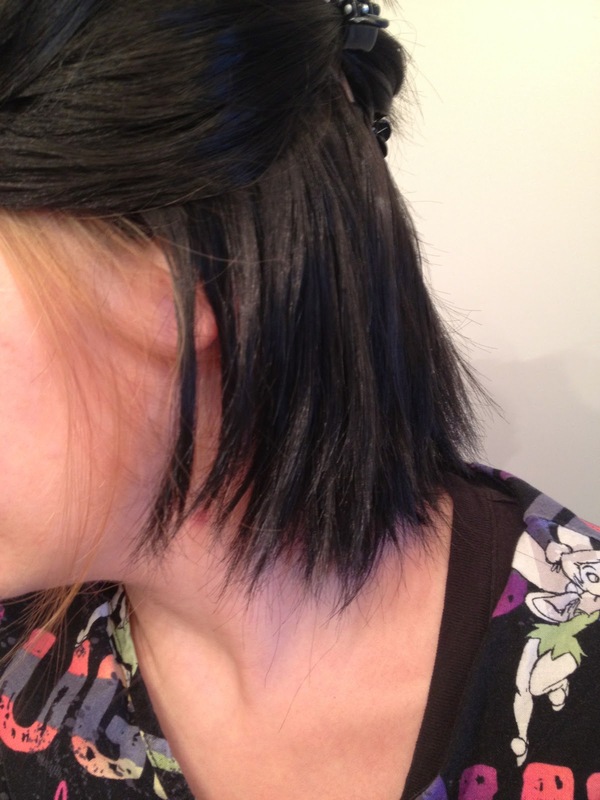 Then, I pulled up the hair in sections on one side, much like I do when I straighten my own hair. Let down the next section and straighten it as well. Much more Mikasa than before! Sorry for the short tutorial, but it's better than nothing, right?